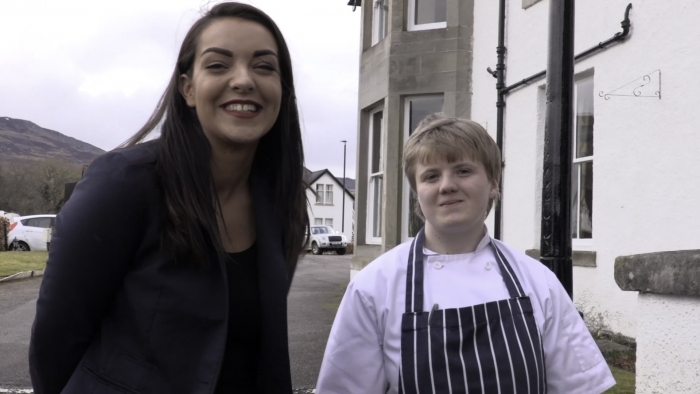 Developing the Young Workforce (DYW), West Highland, hosted by Lochaber Chamber of Commerce, have released a series of inspirational and educational video case studies showcasing apprenticeship programmes in a diverse range of industry sectors across Lochaber, Skye and Wester Ross. 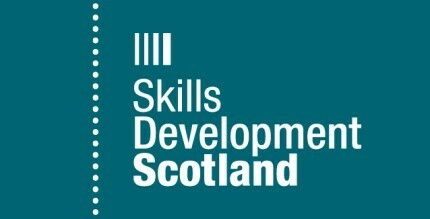 They are being released, in advance of Scottish Apprenticeship Week 2019 which will take place from 4 to 8 March, to inspire young people to focus on the ‘earn whilst you learn’ route as a credible ‘Plan A’ career path. Kerry Borwick (22) is in her second year of the Apprenticeship in Hospitality, Scotland Scheme. She went to Ardnamurchan High School. Morven McBean (21) is in the third year of the Apprenticeship in Hospitality, Scotland Scheme. She went to Fortrose Academy. 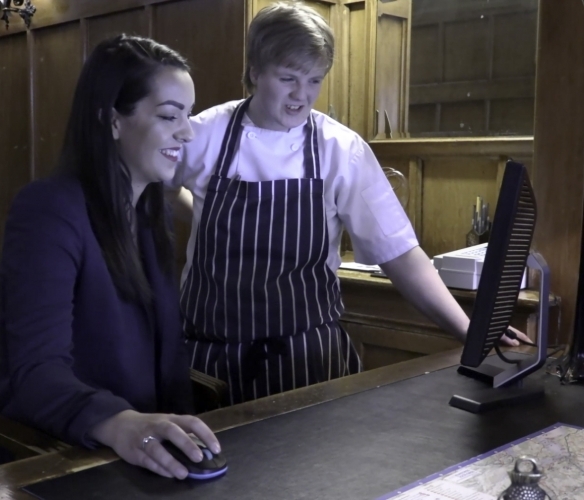 Kerry and Morven are both employed by The Lovat Hotel Loch Ness, a very popular hotel in Fort Augustus. They are both involved in the three-year Apprenticeship in Hospitality, Scotland programme. They both work on a rotation basis, gaining practical experience in every department within the hotel’s operation. Kerry has really benefited from the great support from the managers in each department. 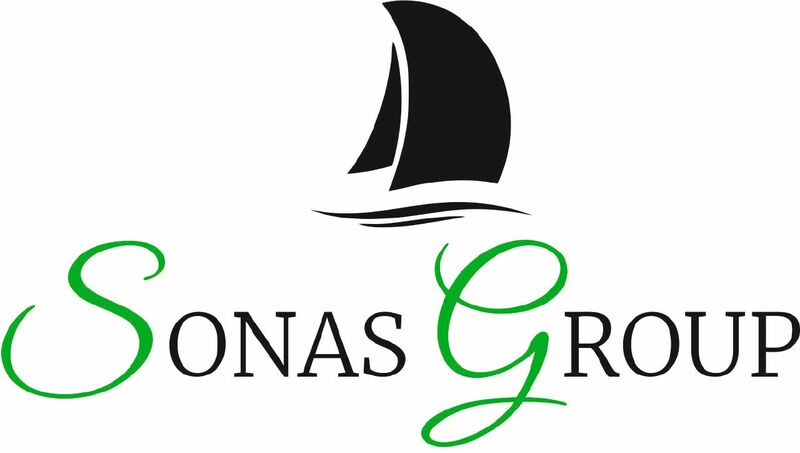 She understands that hard work is required to progress in the hospitality and tourism sector. She is looking forward to the third year of the apprenticeship scheme and building supervisory experience and qualifications. Morven loves learning and earning on the job together with the many benefits of this apprenticeship programme that include free travel, accommodation, apprentice uniforms and laptops. She is keen to progress in food and beverage management on cruise ships once she has finished her third year. For more information about learning and earning to get the skills you need for a successful career through a variety of opportunities available through Foundation, Modern and Graduate Apprenticeships, let us know and we can help you.